Does it seem like more for-sale signs are popping up in your neighborhood? Realtors posted 12,637 single-family home listings in the Houston area in March, a 14% increase over March of 2015, according to a Houston Associations of Realtors market snapshot prepared at the beginning of each month. Active listings, representing the number of available properties, jumped 5.8% year over year to 23,464 in March, according to HAR. The average asking price rose to $293,398, up 4.4 percent from $281,033 in March 2016. The Dallas-Fort Worth area had one of the hottest home markets in March too. DFW was ranked just after Vallejo, Calif., and San Francisco as areas where the most people are shopping for homes. Housing costs in the area are now at an all-time high. According to National Mortgage News, the median days on market for homes in March saw the biggest drop since the end of the recession, and 50% of homes are now selling in less than 69 days nationally. In the DFW area in March it took only 38 days on average to sell a house listed for sale with agents. 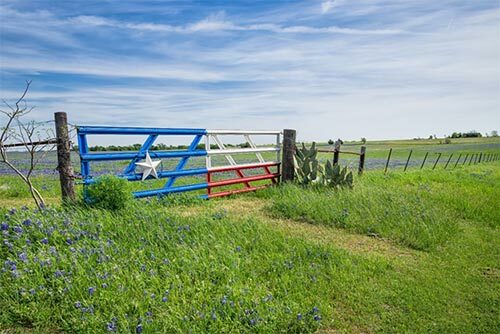 In addition, North Texas median home sales prices during the first two months of this year have shot up by 14% compared to the same period in 2016. All great news for Texas residents. Call me anytime at 972-499-4326 to talk about this in more detail.